Processing machinery will continue to be a critical focus for AUSPACK 2017 with an impressive list of companies that have already signed up to exhibit and with an inaugural Processing Day held on Wednesday March 8, 2017. “In addition we have international processing companies such as Haver & Boecker and FB Propak as well as local Viking Food Solutions and first time exhibitors Aurora Process Solutions also exhibiting next year,” Mr Kasprzak said. 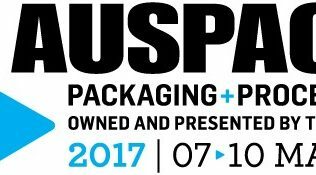 Within Packaging and Processing Week, AUSPACK will also feature an inaugural PROCESSING DAY on Wednesday March 8, 2017. Press release: Report on Natural Food Preservatives Market.